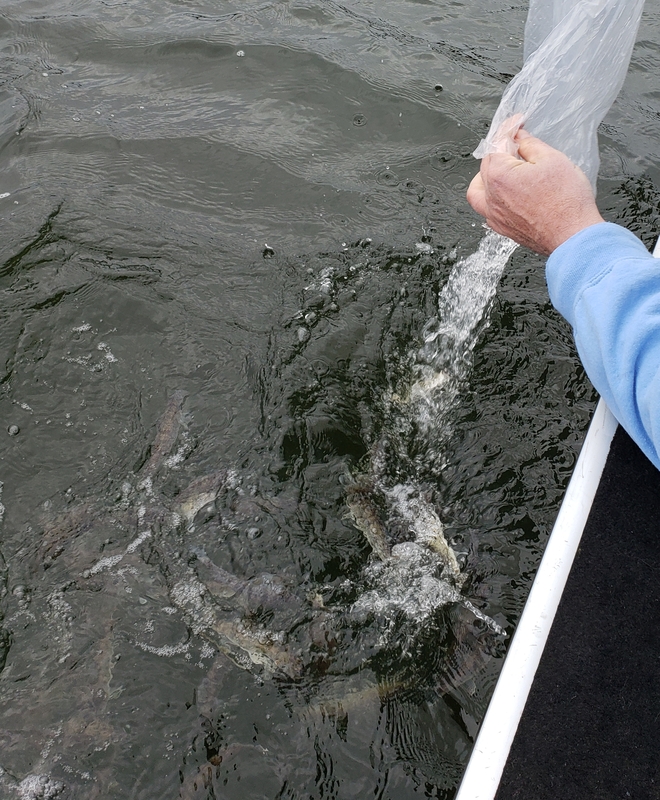 The DEC granted a fish stocking permit for the lake in June of this year. The permit is good for 5 years. The association purchased 400, 6-8 inch walleye from Phil Faber at Naples Aquaculture. 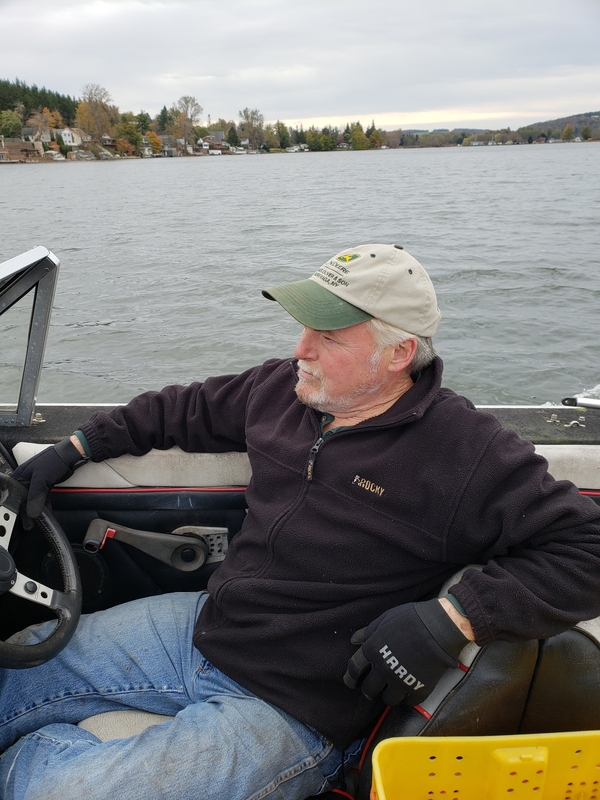 Tim Harrison captained his boat and Phil and I stocked the lake at various points. 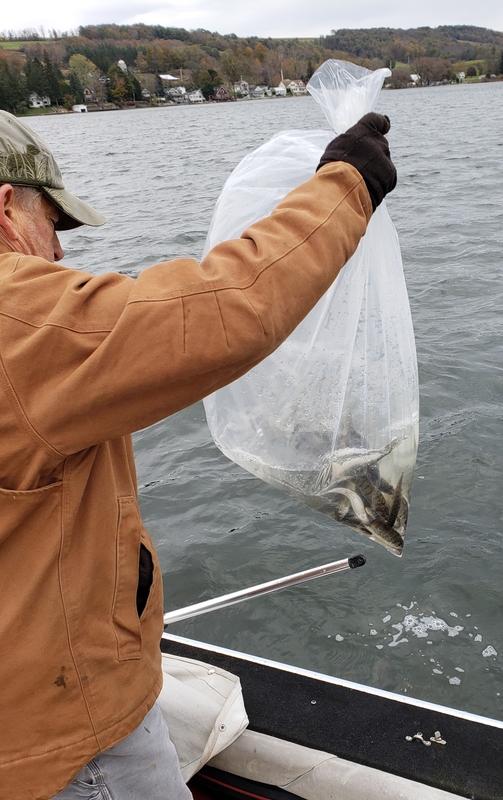 Several walleye have been caught this year including a few nice size fish. 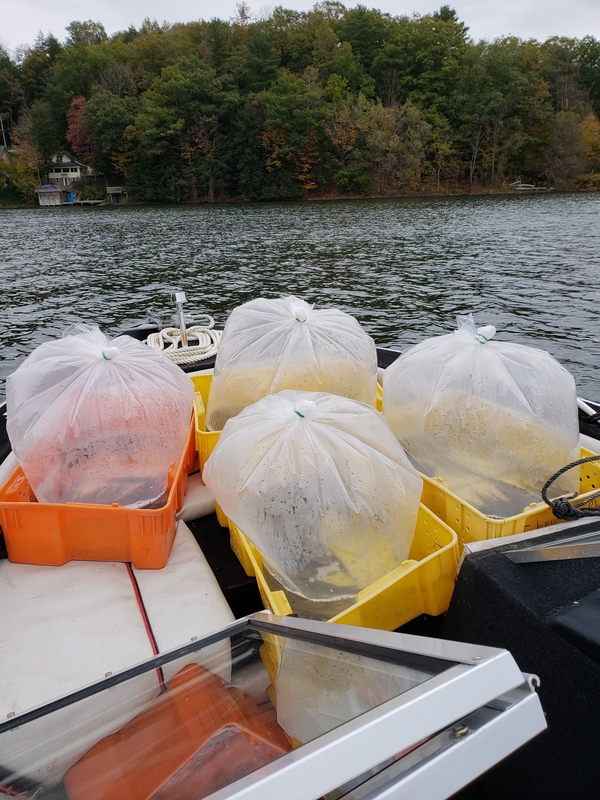 We would like anyone catching a walleye, or any other fish related information, to notify me or any Association member, as we are assessing the success of our stocking efforts.